With technology evolving constantly, we’re doing the same to keep up with it. We find that our members want our updates to come to them, not for them to have to come here for our updates. So, we’re using this site more as a place to make our general resources available to people. 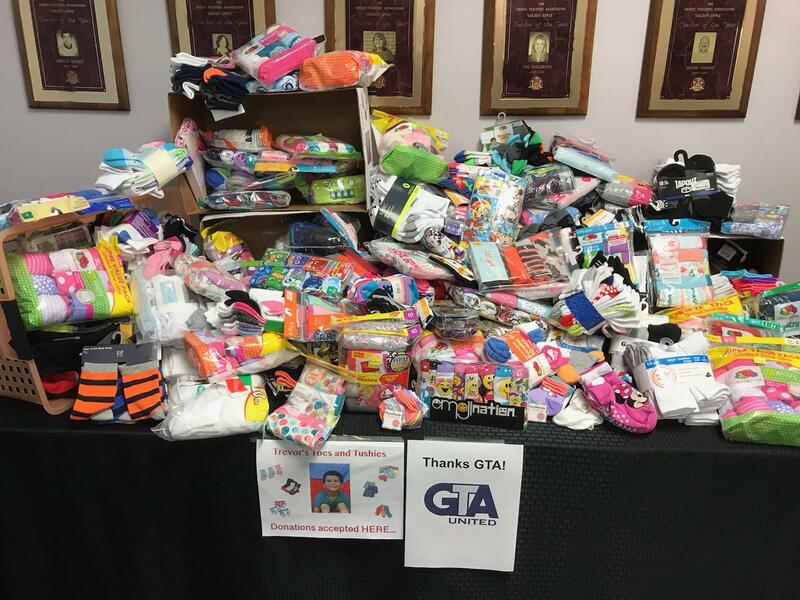 Here you’ll always be able to find the links to our contact and where to buy GTA gear online, Rep Assembly membership and meeting dates- those sorts of things that don’t change too much. Our mission to reach out to you with news and updates on local GTA news, unionism, and education in general has lead us to use Twitter more and revive our long-dormant Facebook page. We’d love if you followed us on Twitter- you can use the Twitter feed to your right if you’re using a computer, or just click here, and/or Like us on Facebook. We’ll even follow you back! And hey, who doesn’t want more followers? 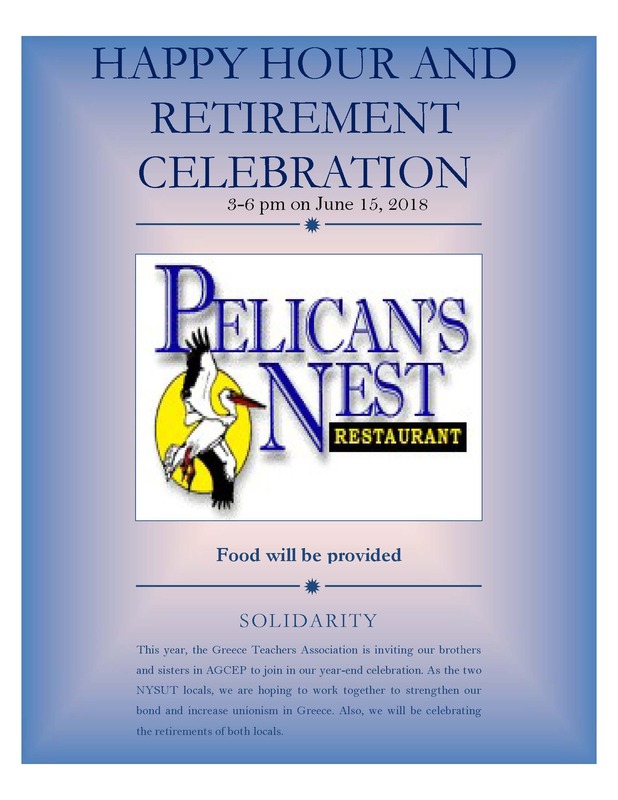 We hope to see you there- June 15, 3-6 PM, Pelican’s Nest!